SAR High School is hosting the second annual Filmfest – in partnership with the nationally recognized LUNAFEST® – attended by hundreds of community members last year. The SAR Film Fest is committed to developing empathy and mutual understanding in our communities. 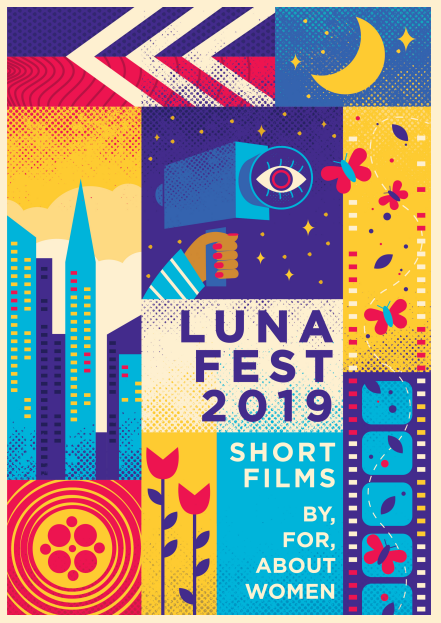 SAR is partnering with LUNAFEST® because of our shared belief that by seeing and discussing exceptional film-making, we will achieve more open and honest communication. A micro-grant from The Jewish Education Project is helping to partially fund the festival. Using film shorts, students in the Literature and Film class will engage the audience about current issues in the Jewish and modern world. LUNAFEST® films highlight women as leaders in society, illustrated through short films by women filmmakers. The films range from animation to fictional drama and cover topics such as women’s health, body image, relationships, cultural diversity and breaking barriers. The post-screening discussion will examine connections between the films. The SAR Filmfest is open to the public. Advanced registration is requested.